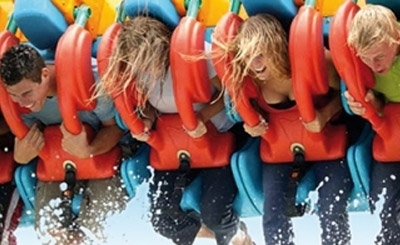 Incorporating innovative themes and ride patterns, new twists, speed and ever-increasing action to ensure exciting ride sensations for your guests. 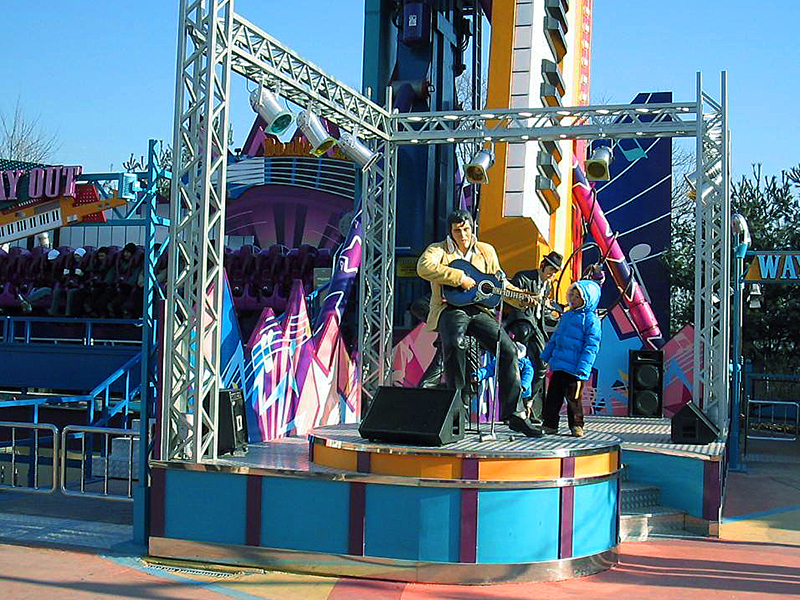 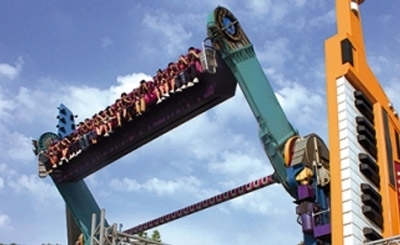 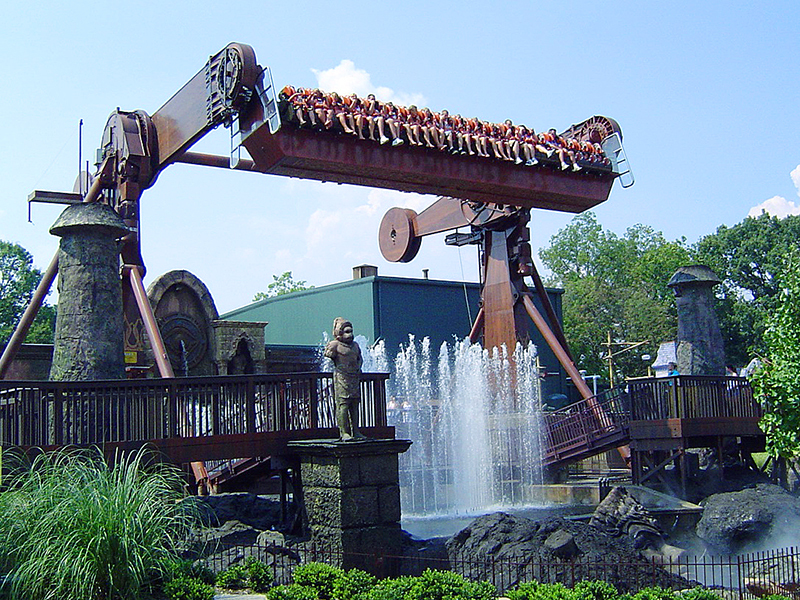 With over 80 examples of the TOP SPIN® delivered to customers around the world since the 1990s, it is one of the most successful attractions ever built by HUSS® and it continues to define the standard of its class in terms of technology, quality and reliability. 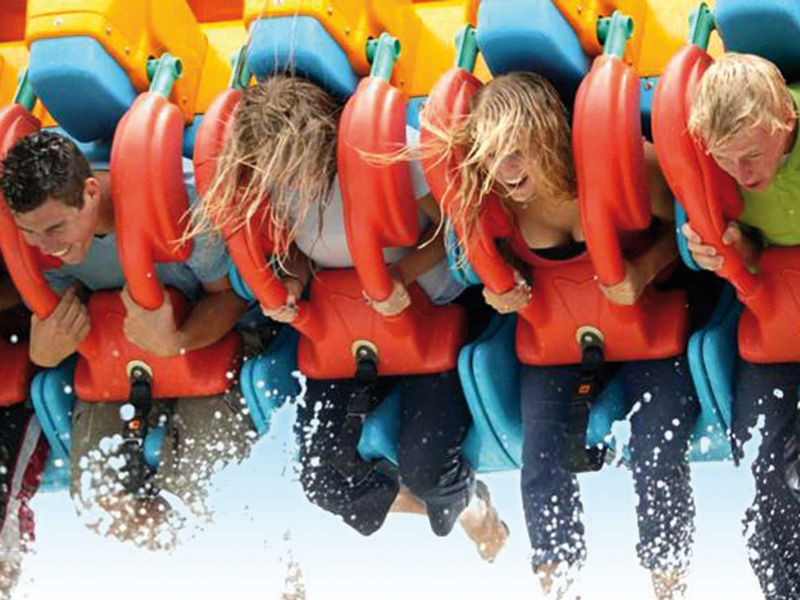 TOP SPIN® guarantees exciting, extreme thrill ride experiences for passengers and is a must-have for theme and amusement parks. 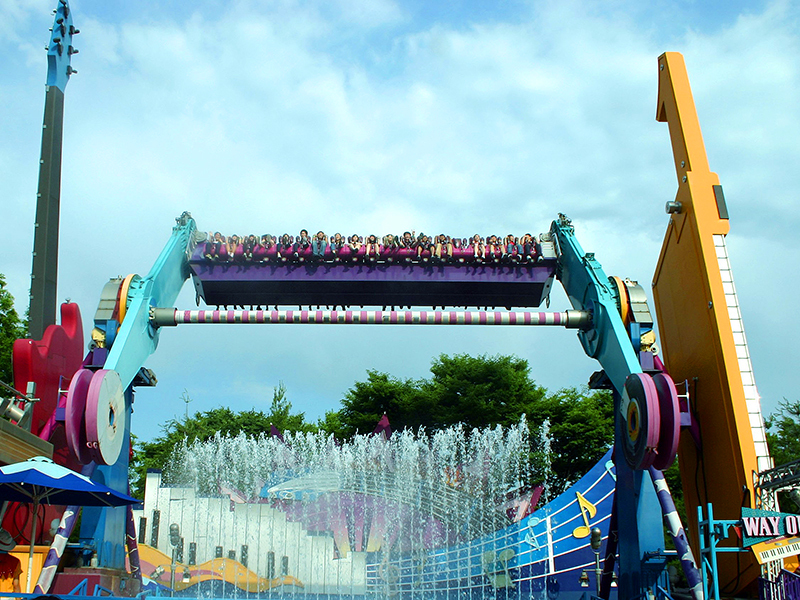 TOP SPIN® SUSPENDED has 38 seats in a back-to-back arrangement in which each seat row faces the opposite direction to the other. 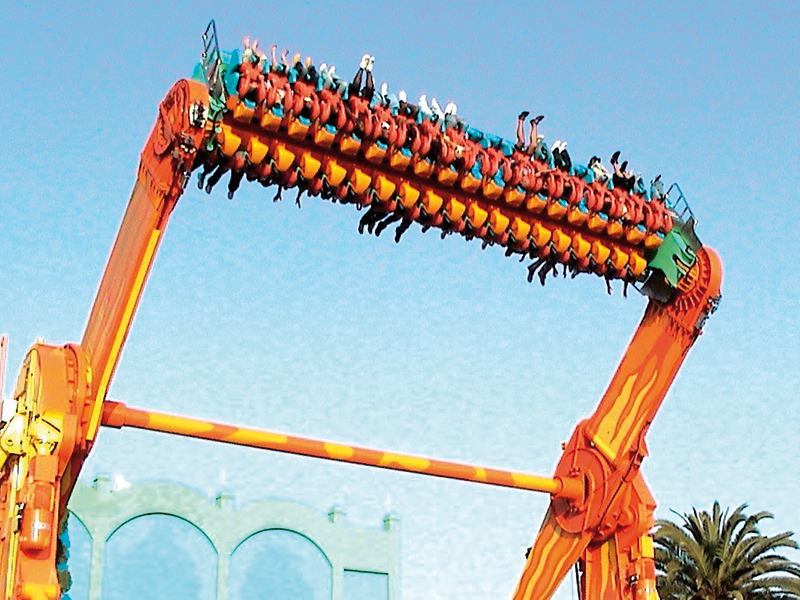 The suspended seat configuration offers the thrilling experience of freedom in the floorless gondola and enhances accessibility from both sides, shortening loading/unloading times. 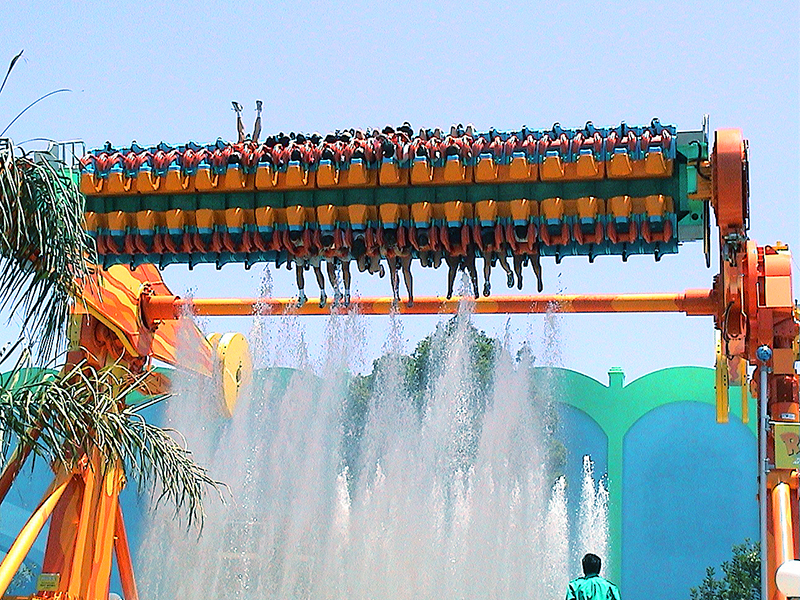 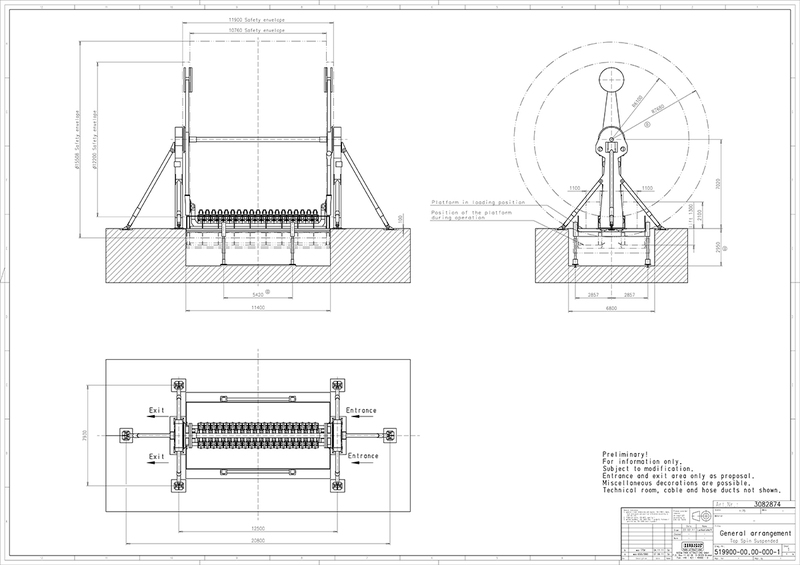 As with the classic version, the suspended version of TOP SPIN features various ride patterns, including pendulum movements of the gondola, circular rotations of the gondola in any position and sudden turns after the release of the drum brake, as well as multiple spins of the gondola around its suspension axis. 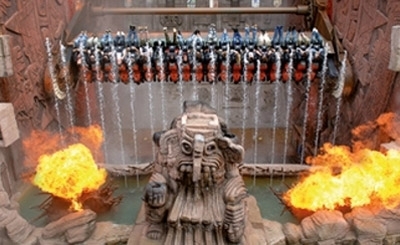 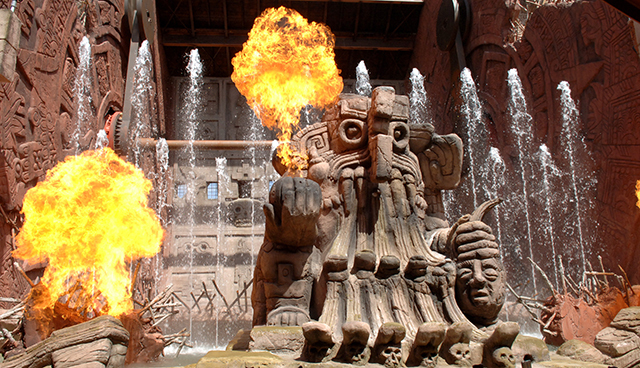 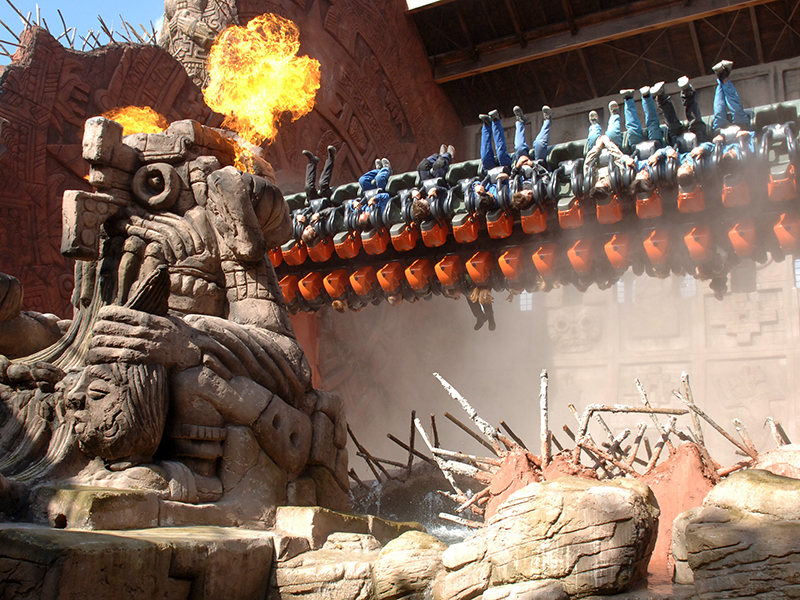 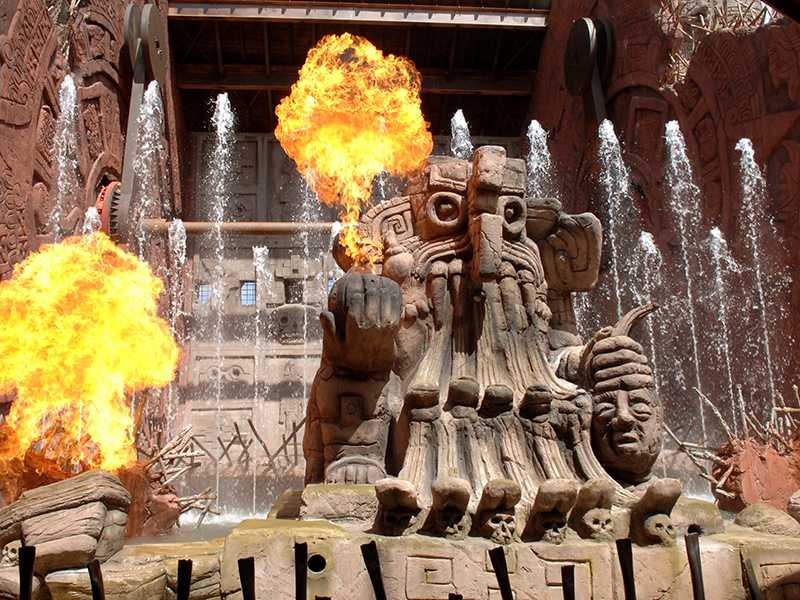 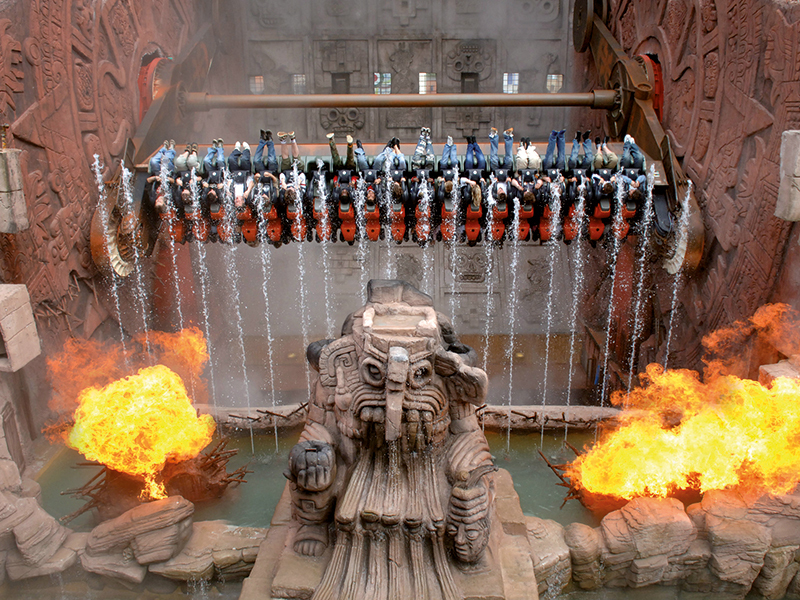 Countless customized theming possibilities can also be added, including special effects of fire or water fountains to ensure a broad guest appeal for park owners. 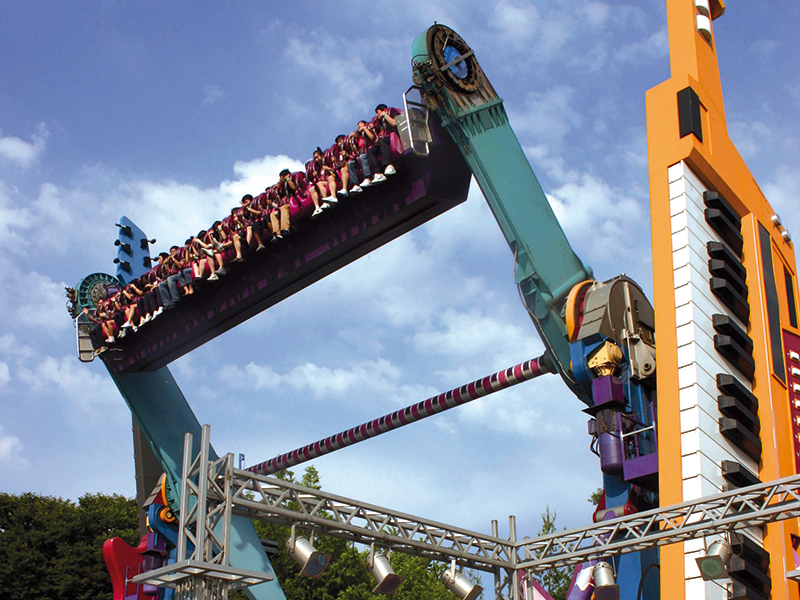 TOP SPIN® SUSPENDED brings a thrilling twist to a truly classic HUSS® attraction.